Soon after leaving Egypt, the Israelites were incorporated. God was the first lawgiver. 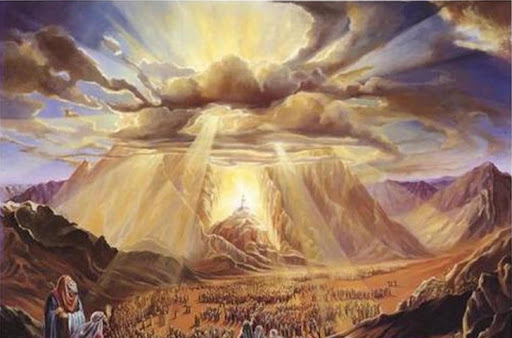 God chose the place – Mount Sinai, covered in smoke for the Lord descended on it in fire. Mount Sinai was the highest in the range of mountains and surrounding the mountain was a wasted and barren desert. There were no magnificent structures or palaces. 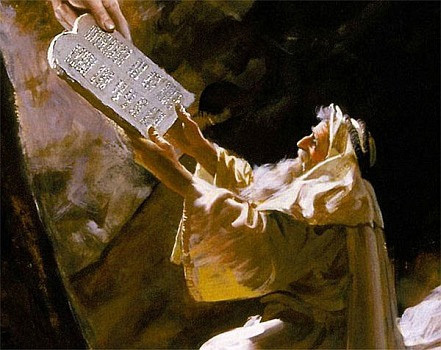 God wrote the first law on stone tablets, the Ten Commandments. He gave the Law to Moses, who was the mediator between God and the Israelites, to read to this newly formed nation, called Israel. Moses put a veil over his radiant face because he had spoken with the Lord. 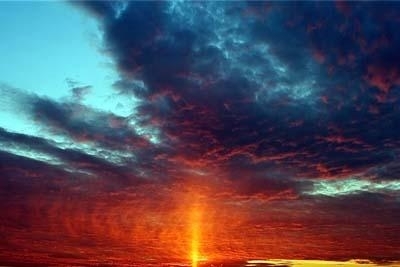 God’s glory directed His chosen by day as a cloud pillar. 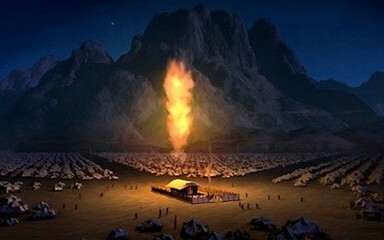 The cloud remained over the tabernacle to direct the Children of Israel how long to stay in a location. 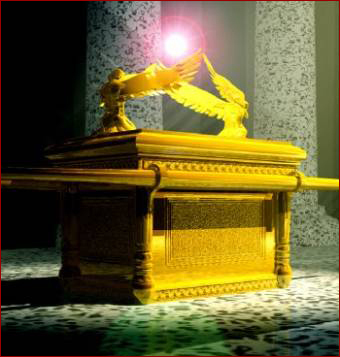 The Holy of Holies was separated from the rest of the tabernacle by a veil. The veils and the clouds separated the people from God’s Shekinah glory. This was the straw that broke the camels’ back. Beware, for when there is disobedience – judgment follows! God’s Promised Land awaited the Israelites. 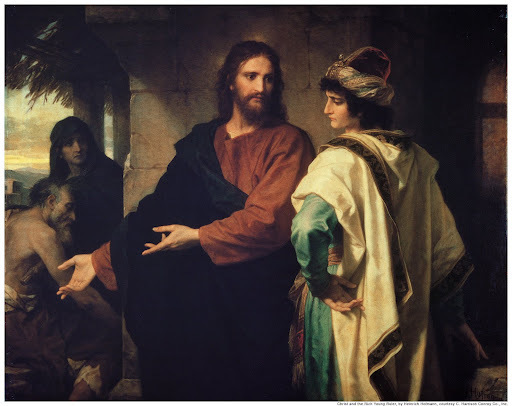 God said, “Go!” and ten said “No!” Looking back, we can see the people focused on their circumstances without exercising trust or faith in the One Jehovah God who brought them out of Egypt and provided for their needs. Now, before them is a beautiful land flowing with milk and honey, a description of food and drink unlike anything they had ever seen. There were houses they did not have to build, vineyards they did not have to plant, wells they did not have to dig; everything in place for the taking! Now it was God who said No – Go back to the wilderness for 40 years. God is a just God and justice against disobedience will be served. Do you suppose the idol of the golden calf came to minds of the Israelites? God’s word is the final authority on all the issues of life – for all time and eternity. The nature of sin is in all humans, for all are born of Adam. 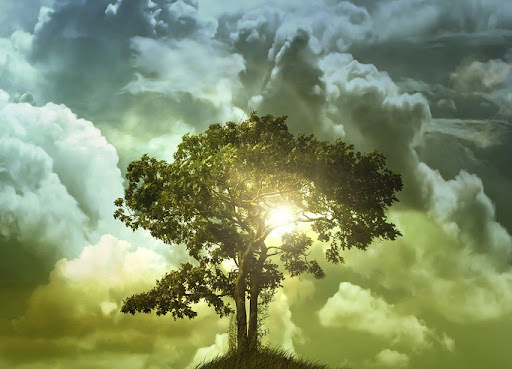 17 As Yeshua was starting on His way, a man ran up, kneeled down in front of Him and asked, “Good rabbi, what should I do to obtain eternal life?” 18 Yeshua said to him, “Why are you calling me good? No one is good except God! 6 Now true religion does bring great riches, but only to those who are content with what they have. 7 For we have brought nothing into the world; and we can take nothing out of it; 8 so if we have food and clothing, we will be satisfied with these. 9 Furthermore, those whose goal is to be rich fall into temptation; they get trapped in many foolish and hurtful ambitions, which plunge them into ruin and destruction. 10 For the love of money is a root of all the evils; because of this craving, some people have wandered away from the faith and pierced themselves to the heart with many pains. So, now we know you can’t have one without the other! The following account is vital in knowing the truth, the whole truth and nothing but the complete truth. 1. God is Holy, righteous, and perfect in all things. 2. 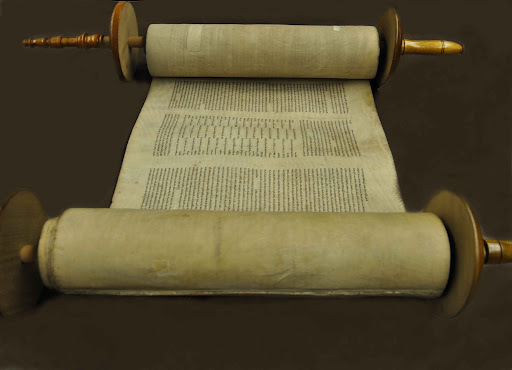 God gave the first Law to the new nation, Israel. 3. God is truth and cannot lie. 4. Adam and Eve sinned against God in the Garden of Eden. 5. We are all born of Adam and inherited the sin nature. 6. Mankind could never, nor will ever be able to keep the Law of God. 7. Through God’s Law, each one becomes conscious of sin. 8. 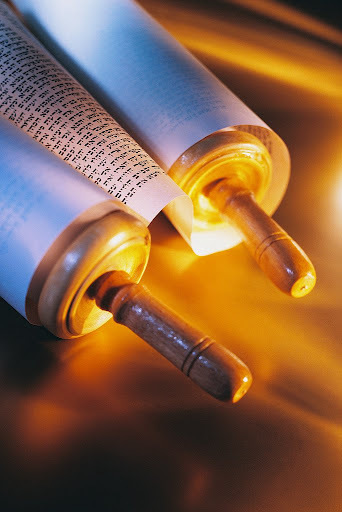 God has the perfect solution – fulfillment through His New Blood Covenant.